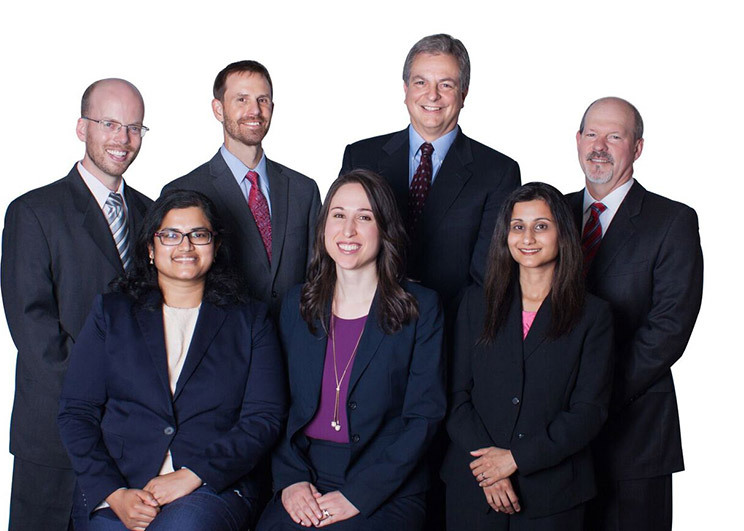 Welcome to Hunterdon Otolaryngology and Allergy Associates. We are committed to providing the highest level of care to our patients. If you are a new patient, you can access useful information about us through this site including registration forms, hours, policies and helpful patient links. If you are a current patient, this site will offer answers to many commonly asked questions. Hunterdon Otolaryngology and Allergy Associates offers excellence in the field of Otolaryngology-Head & Neck Surgery. We are dedicated to providing comprehensive, compassionate, responsible medical care and surgical treatment for disorders related to the ears, nose and throat. Each person on our team is committed to improving our patients’ quality of life through communication, state-of-the-art equipment, information, surgical techniques and thorough ethical decision making.